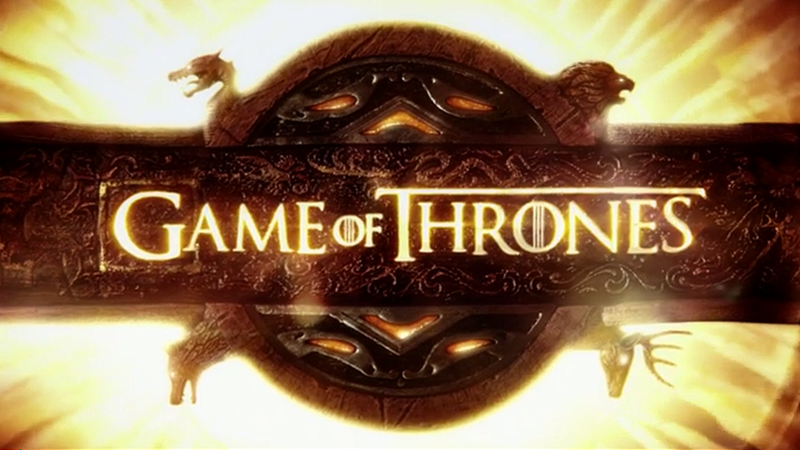 Your Quest for the Throne Begins — Making Game of Thrones " "
The biggest question for GoT fans and characters alike is: How far will you go for the Iron Throne? Join the global scavenger and visit the official site for more information about Quest #ForTheThrone. Follow @gameofthrones for more hints as they are released.